If you have a patio or are in the process of creating one in your backyard, choosing the right Toronto, ON patio door is a key decision. Should you choose unwisely or without weighing your options appropriately, you could end up with a look ill-fitted for your space, poor workmanship, and unfair costs. You need to understand how to choose the right patio door. 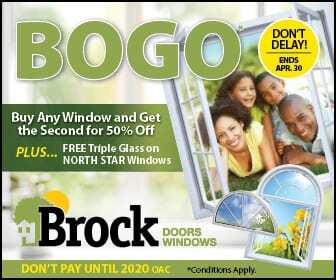 And, the experts here at Brock Doors and Windows want to help you choose. Naturally, before making this pivotal decision, you will first want to choose the right installation company and manufacturer. Have you given much thought to the company with which to work? Generally speaking, the process of picking the best contractor for the job can feel troublesome and overwhelming. This person or persons will, after all, enter your home and be allowed proximity to your belongings. You need to understand how to choose a reputable installation expert. Again, the experts here at Brock want to help you choose. How long have you and/or your company been in business? This is an important question because the answer reveals more than just a number. After six or seven years, a company is considered established. This is a good length of time to demonstrate to you—the consumer—that the company has maintained a good reputation with the community and is serious about the industry it’s in. Do you have pictures of your work and products? Whoever you enlist to install a new patio door needs to be able to show you pictures of recent projects and/or offer a showroom of real work. How else will you envision the quality they can provide? Are there warranties on products and workmanship? The answer needs to be yes to both. Quality products will come with a warranty and so will quality workmanship/installation. Get the details so you know exactly how protected your investment is. Let’s stand the list of three requirements we just went over against the professional team at Brock and see how this Toronto-serving company fares, yes? How long has Brock been in business? 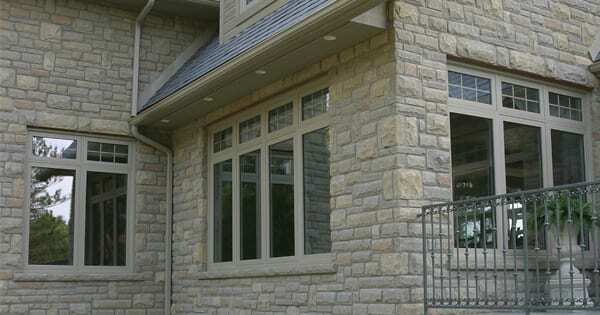 Since 1990, Brock has maintained a wonderful reputation and commitment to quality products and workmanship. Does Brock have pictures/proof of recent work and products offered? You can visit the showroom in Brampton and request to see photos of recent projects in the GTA. Again, your sanity and peace of mind during any size home improvement project is what matters most. This includes protection of your home and your investment in a new patio door. Warranties on installation and products are a must. As you are in the process of creating the perfect patio, remember that a Toronto, ON patio door from Brock Doors and Windows is a necessity. Choosing the right patio door for your home is easy, just give the professionals a call at (905) 791-2850 or come and visit us at our showroom at 278 Orenda Road, Brampton, ON L6T 4X6.